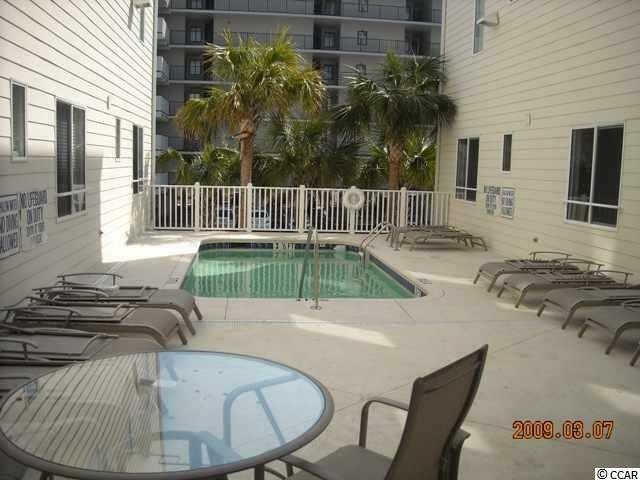 A super location across the street from the beach in the Windy Hill section of North Myrtle Beach. 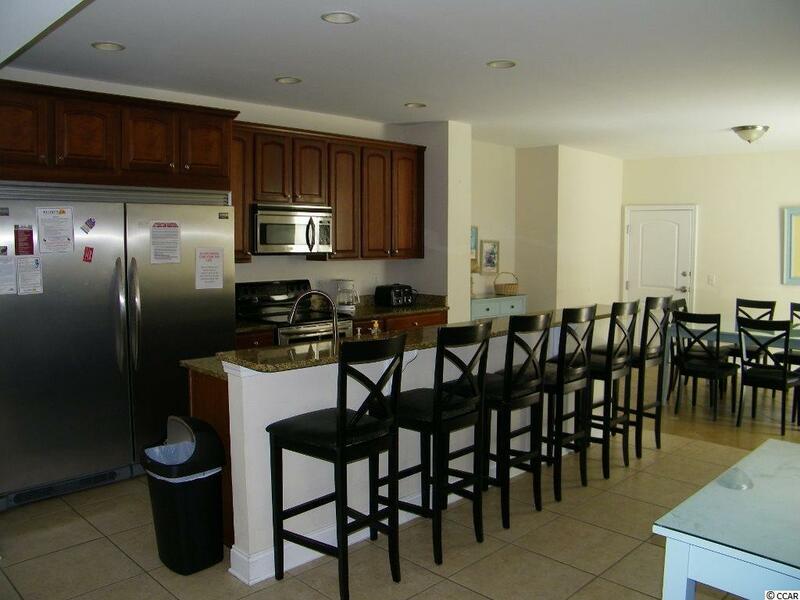 Barefoot Landing just minutes away for shopping, dining and entertainment galore. 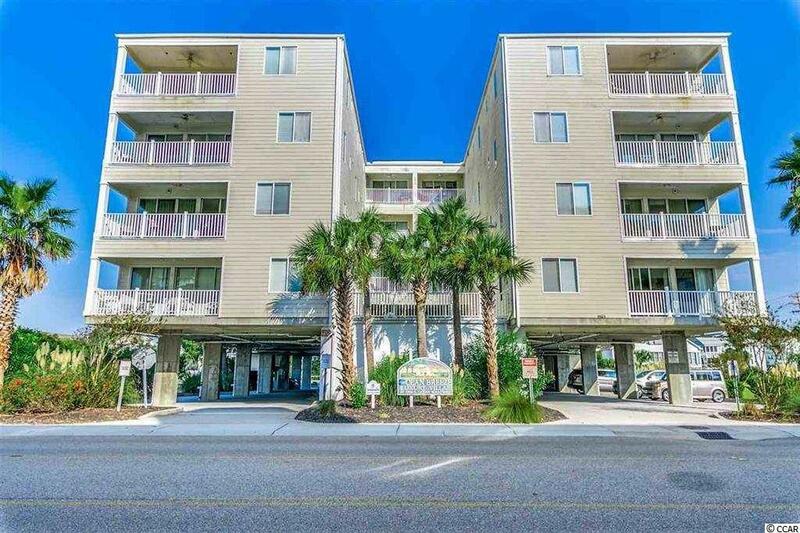 Spacious end unit with an ocean view, complex has pool and elevator.The kitchen, wet bar in living room and master bath all have granite counter tops. Flat screen TV's in living room, bedrooms and kitchen. New full size refrigerator and freezer in kitchen for ample food storage for large groups . New bedding and shower curtains installed in August. 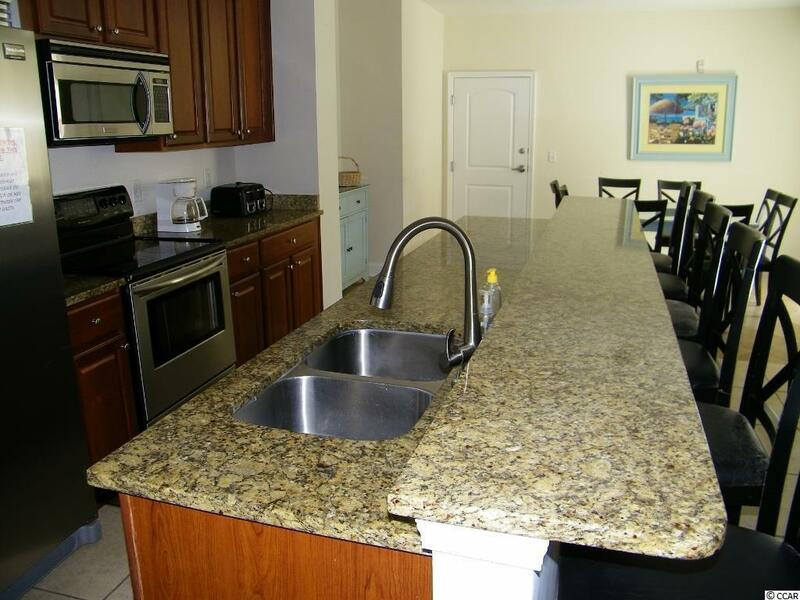 Unit is fresh and ready for new owner to take over and enjoy this excellent location and rental income! !